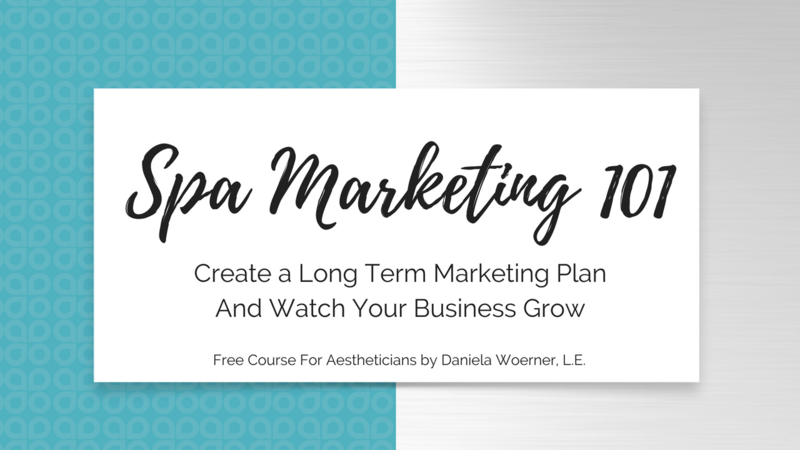 FREE course for spa industry professionals that will walk you through the exact process to create a marketing plan for the entire year. Plus, access 5 video masterclasses on Spa Marketing to get your creative juices going! Want to increase your retail sales by $500 (or more) in the next 30 days? 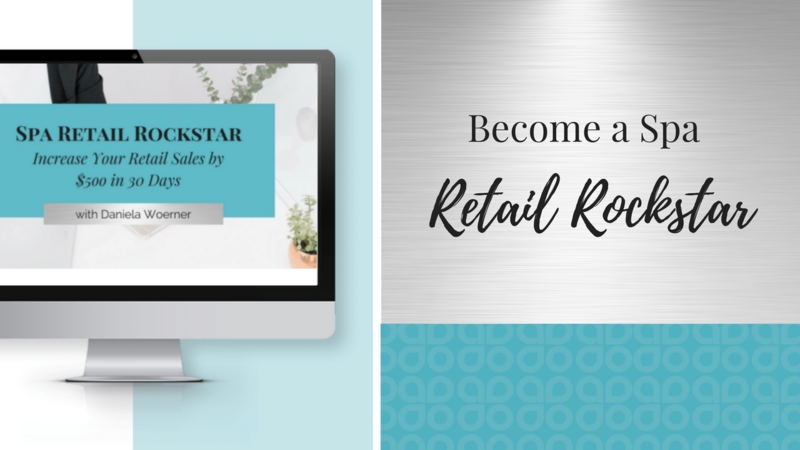 Join this program and learn the step-by-step process I've used to sell over $15,000 per month in retail products to my clients. 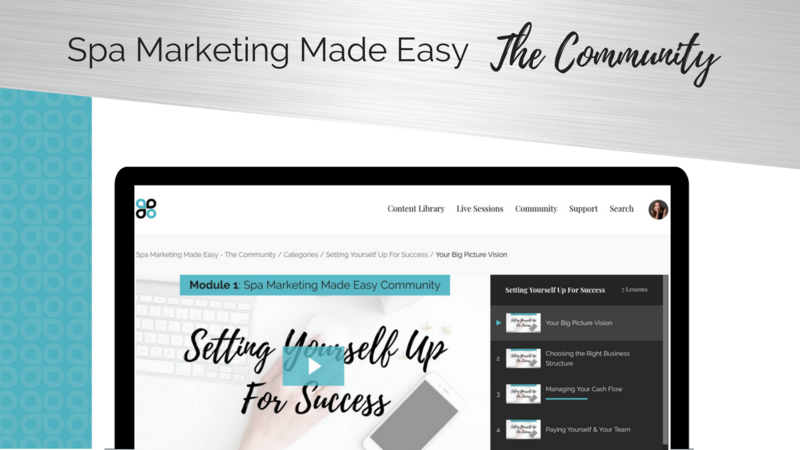 Spa Marketing Made Easy - The Community is your roadmap for going from solo aesthetician to 6 figures. Looking for some individualized attention and advice on how to market and grow your business? 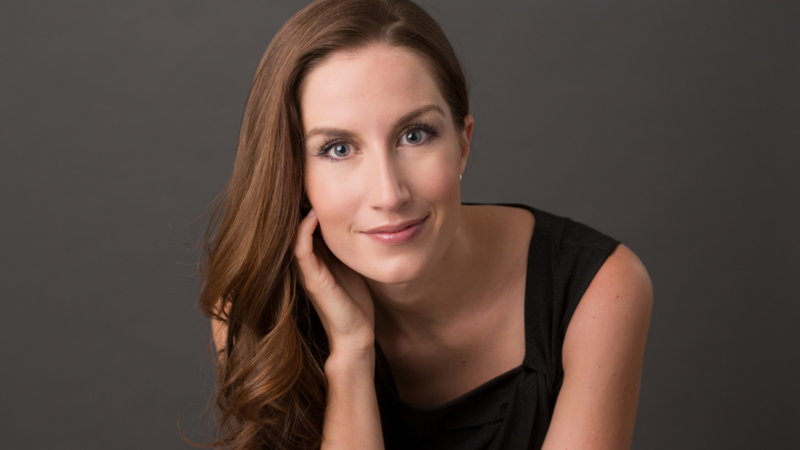 Daniela takes a very limited number of coaching clients each year by application only. Join the AddoAesthetics Community for a weekly dose of inspiration, education, and encouragement - It's Free!